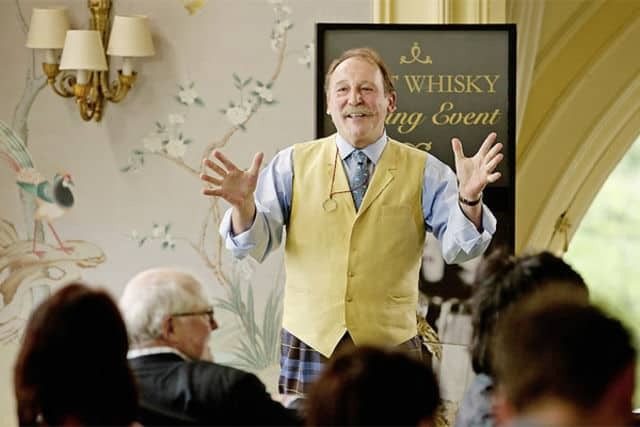 The Whisky Exchange, bless ’em, have their fingers in many whisky-flavoured pies. 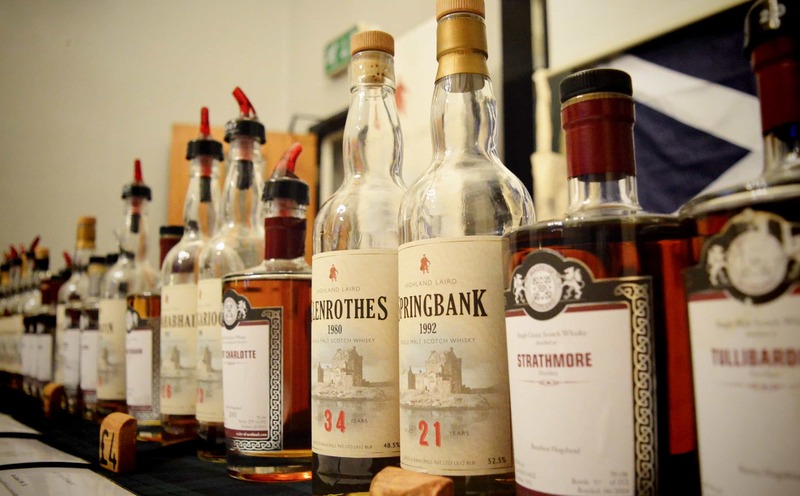 Not only do they have one of the best selections of whiskies online, but they have a store in London, host whisky festivals, and have their own range of independent bottlings. Among other things. 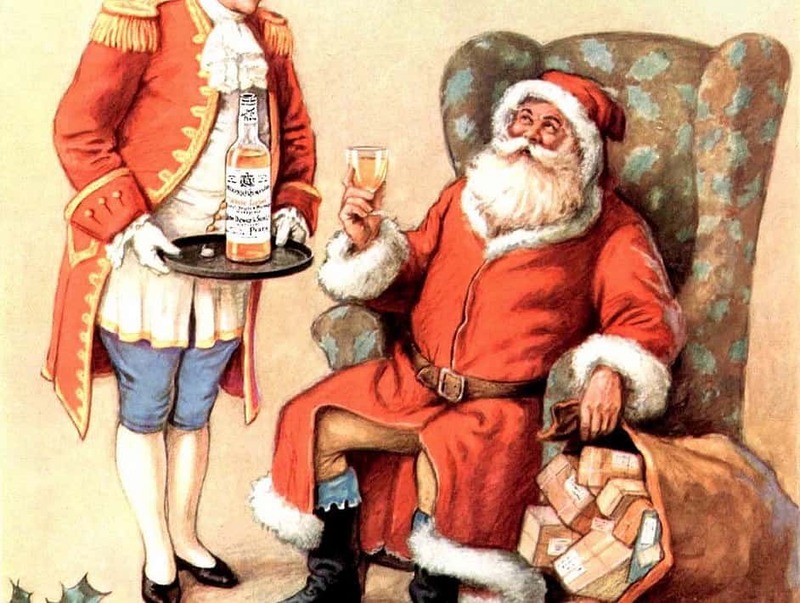 It’s all owned under the banner of Speciality Drinks Ltd.
I’m a big champion of independent bottlers on Malt. Whisky prices have seen massive, disproportionate price-hikes in the past three years, although I think we’ve seen the worst of it pass. That has seen many a regular purchaser explore ranges of independent bottlers, whose prices remained more or less sensible in most cases. 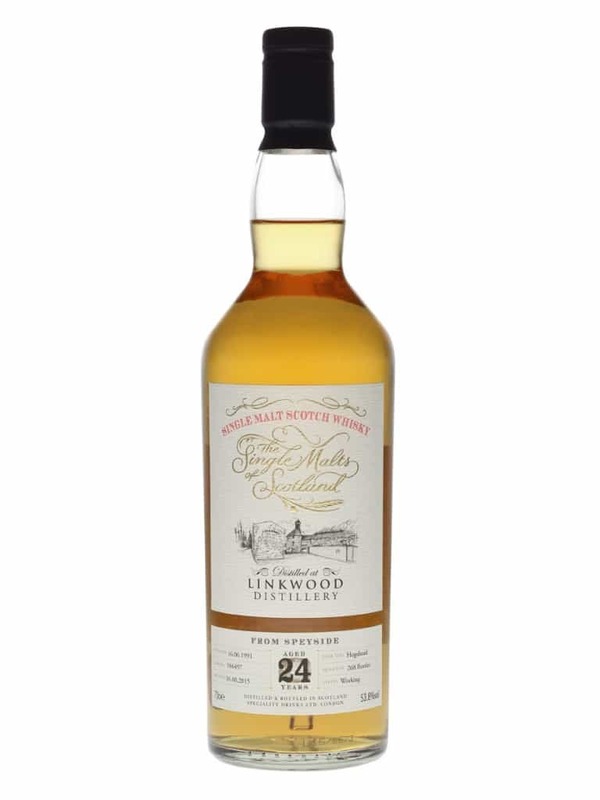 There have been some good whiskies released by other labels from Speciality Drinks Ltd. Port Askaig – which is basically Caol Ila wearing a fake moustache and dark sunglasses – is really tasty. Their quirky, well-packaged Elements of Islay series has produced some exceptional drams. But this is the first time I’ve tried any of their other range, the Single Malts of Scotland. 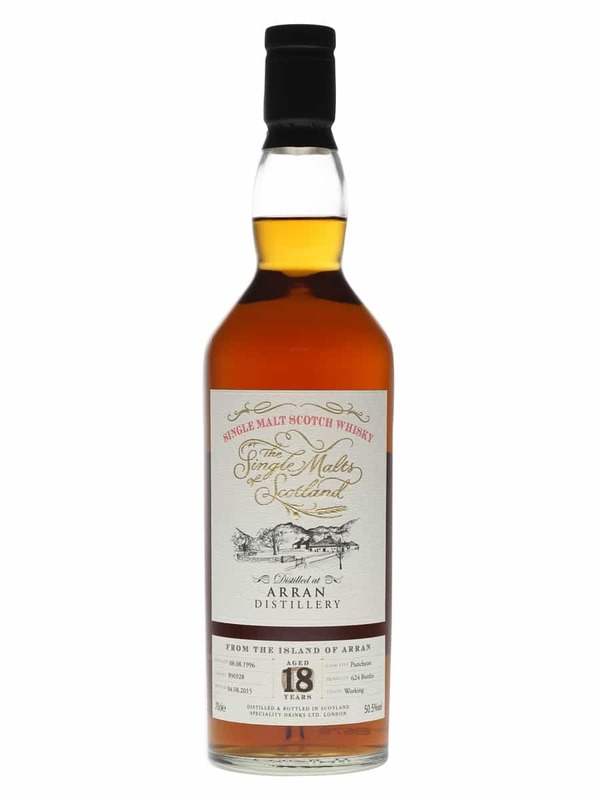 So here are 5 whiskies I was sent late last year, which I think will give a good idea of the Single Malts of Scotland, and I’ll be able to see how they stand up against rival bottlers. Cask #896928. 50.5% ABV. £80. Colour: tawny. On the nose: gorgeous range of woody aromas. pencils, cellars, slight mustiness. And there’s plenty of rich dried fruits – figs and dates. Plum jam. A little drizzle of wine in here too, perhaps. In the mouth: continues the nose perfectly, if a touch bluntly. Though there’s the dried fruit undertone, it’s the predominantly woody notes that lead the way on the palette. Old wood, though, which dominates too much. Pencils and cork. Plenty of sherry influence, but it never really rounds off the heat of the wood. A medium length finish. A nice enough whisky, though the only thing letting it down for me is the texture of the spirit itself. It just doesn’t feel that magical as a whole. Cask #932013. 57.8% ABV. £100. Colour: pretty pale. Yellow gold. On the nose: vanilla custard, candle wax, a light floral honey. A distant, fresh grassiness with a splash of citrus. In the mouth: some very simple flavours expressed phenomenally well. A little waxy, grapefruit, ginger. Red berries. Vanilla. Toffee. And extremely warming in the mouth, with a long, hot peppery finish. As I say, simple stuff, but very nicely done. Cask #660881. 55.4% ABV. £90. Colour: yellow gold. On the nose: curious nose, quite flat. 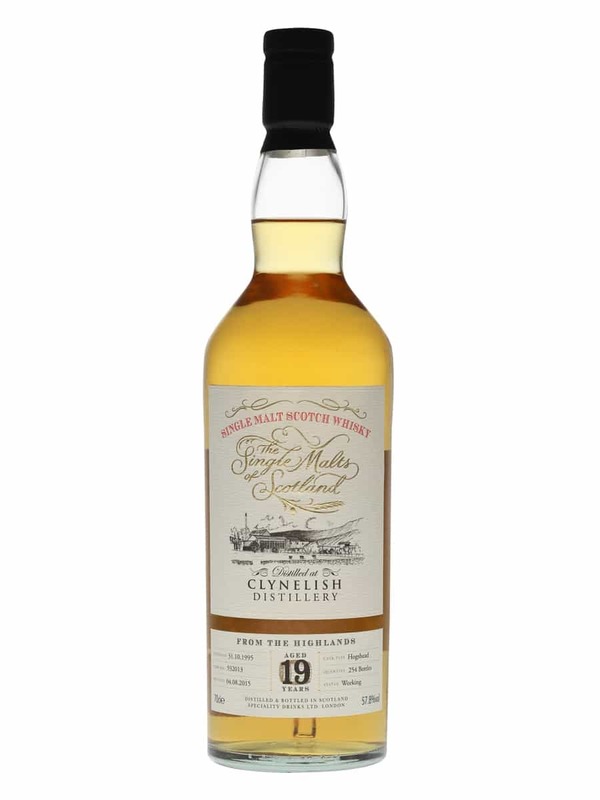 Musty, and noticeably lacking in a sweeter dimension to the other whiskies. Needs a bit of time to open up to reveal some citrus notes and not all that much else. In the mouth: grapefruit, Chardonnay, a little in the way of stewed apples. Grassy and vegetative. Very warm in the mouth, but it’s not really very complex. Afraid to say that I didn’t like this much at all. Cask #586497. 53.8% ABV. £100. Colour: amber. On the nose: flavours needs some encouragement to make themselves known. Estery, plenty of green apples. Pears. Apricots. A few cereal notes, dried hops and bran. Grassy. Extremely light stuff. In the mouth: again, must the same and it’s pleasant enough. Mead. Vanilla. Malted milk biscuits, maybe digestive biscuits. Much more vegetative here, moving from grassy notes to something more perfumed. 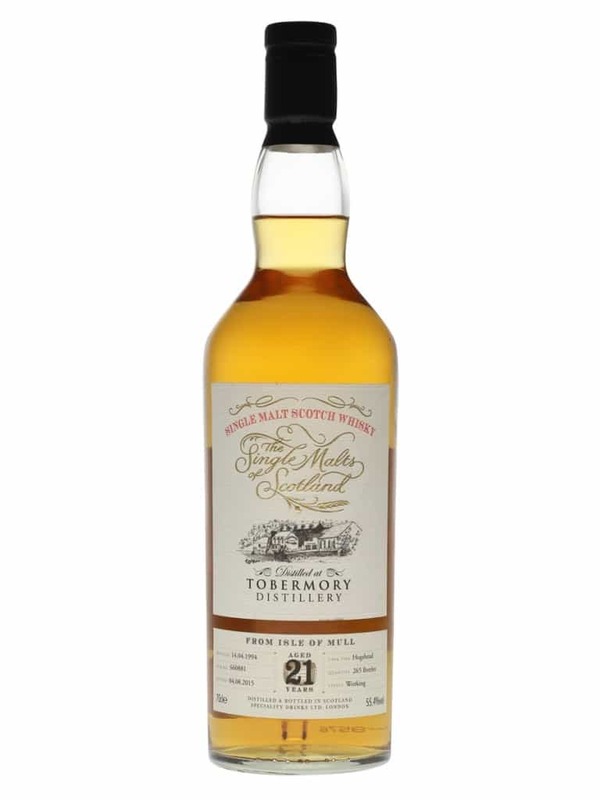 What’s strange about this is that it feels like a younger Aultmore, which is no bad thing, but there’s a lack of complexity. Cask #191954. 53.7% ABV. £95. Colour: deep copper. On the nose: lovely. Creamy and musty, with jam sponge or treacle tart. Dried fruits: sultanas and raisins, this time, nothing too rich. Old wood coming through: pencils, cigar boxes. A little leather. In the mouth: big, juicy stuff. Delightfully intense. Muscavado sugar, blood oranges, almost a little gamey – pan-fried grouse breasts in a redcurrant sauce comes to mind. Figs, and a touch of brandy, or is it rum? Either way, brilliant stuff. That wood-note isn’t as prominent as the nose suggests, but there to add a warming finish. A tremendous whisky. Hmm. 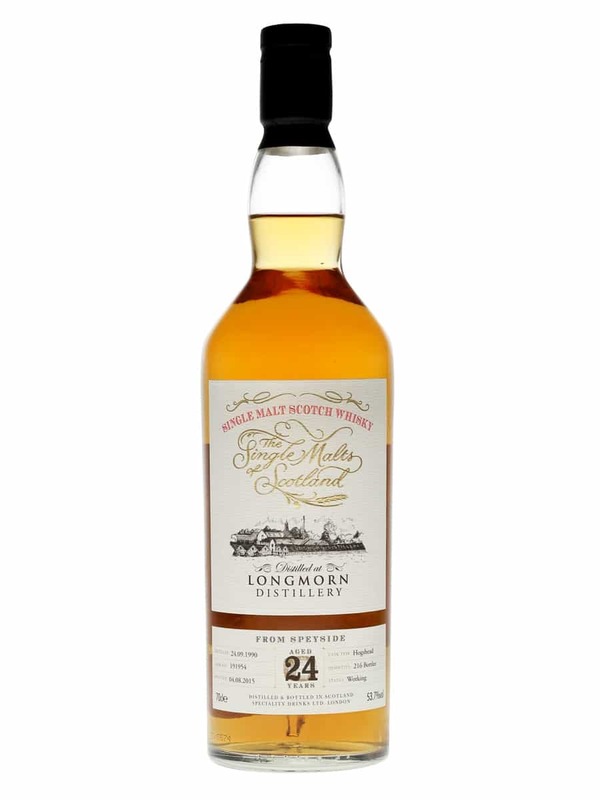 Only 2 out of 5 of the Single Malts of Scotland worked for me, and only one of those – the Longmorn 24 Years Old – was really top class stuff. Generally I don’t believe they’re really worth you parting with your cash (again, with the exception of the Longmorn). And from this selection alone I wouldn’t have the confidence just to go out and buy a bottle from this selection, not in the way that I would with, say, Abbey Whisky or Wemyss Malts. Might seem harsh, but there’s a crowded field of indies out there now and the standard is very high. 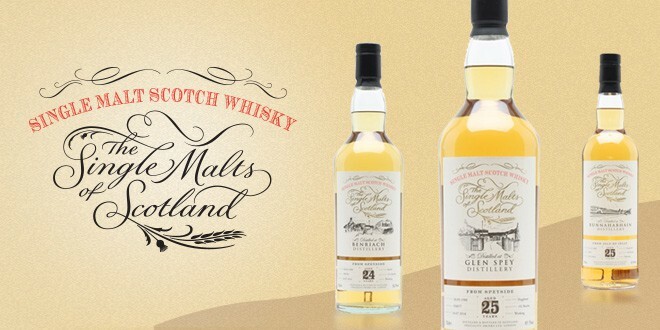 You can browse the Single Malts of Scotland range online. Note: The Single Malts of Scotland samples were sent to me late last year. Wish I could have said nicer things, but Malt is an honest whisky church.